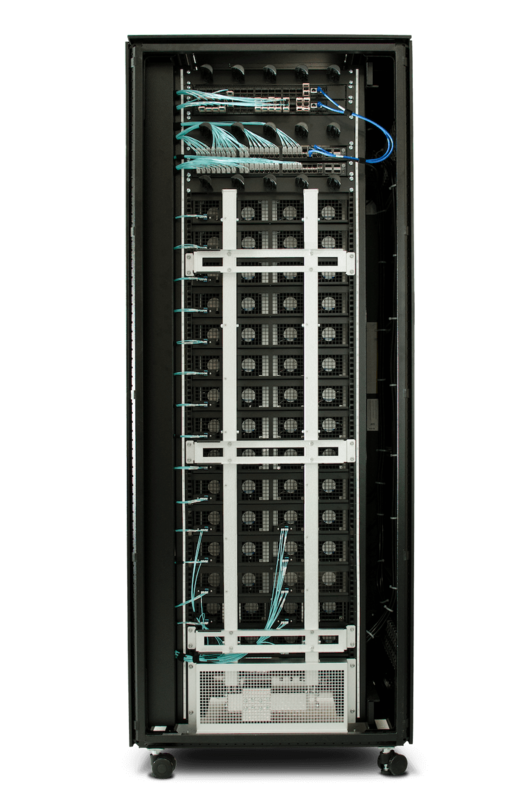 Inspired by OCP, yet optimized for telecom central office and data center environments. Radisys has developed an open, vendor agnostic solution for central office transformation. Its DCEngine has a disaggregated and flexible data center architecture and Radisys set its platform apart by designing DCEngine with the concept of 3rd-party open source hardware and software, while meeting telco NEBS and environmental requirements where necessary. We believe that operators will want to closely examine the DCEngine approach for Central Office transformation projects.